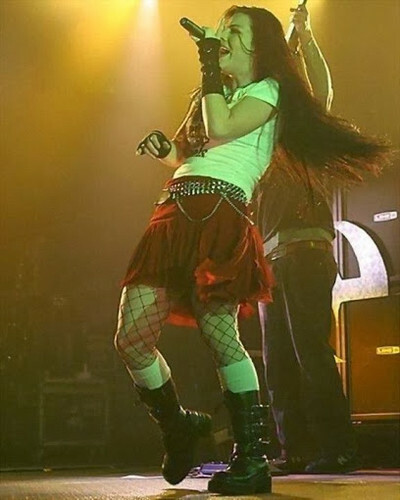 Amy Lee on the সঙ্গীতানুষ্ঠান. . Wallpaper and background images in the এভানেসেন্স club tagged: photo evanescence amy lee singer pianist vocalist concert. This এভানেসেন্স fan art might contain hip boot and thigh boot.